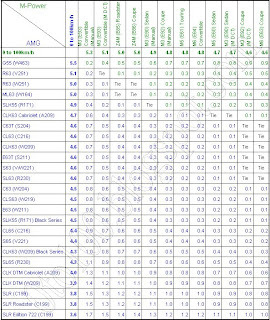 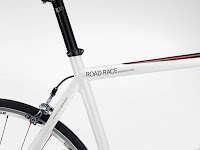 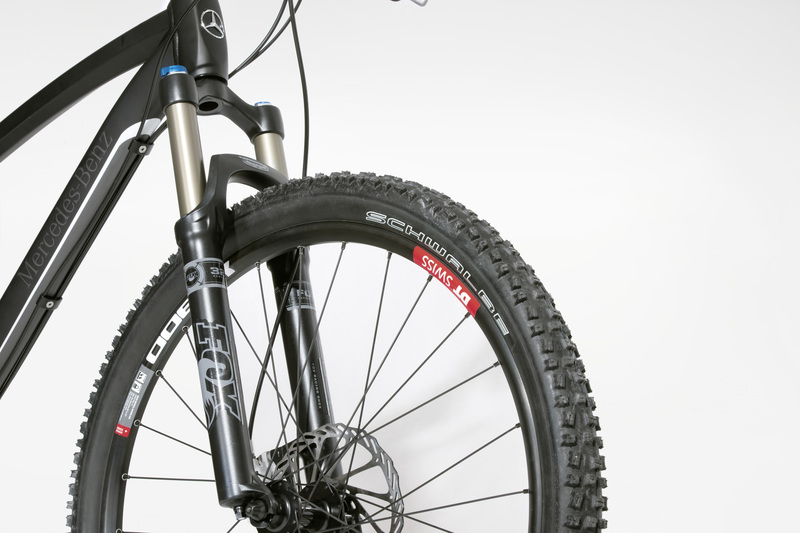 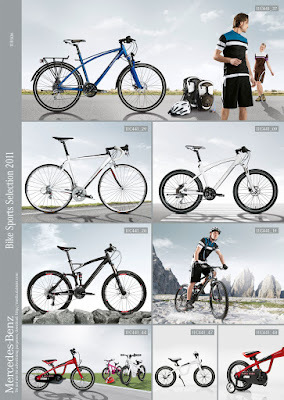 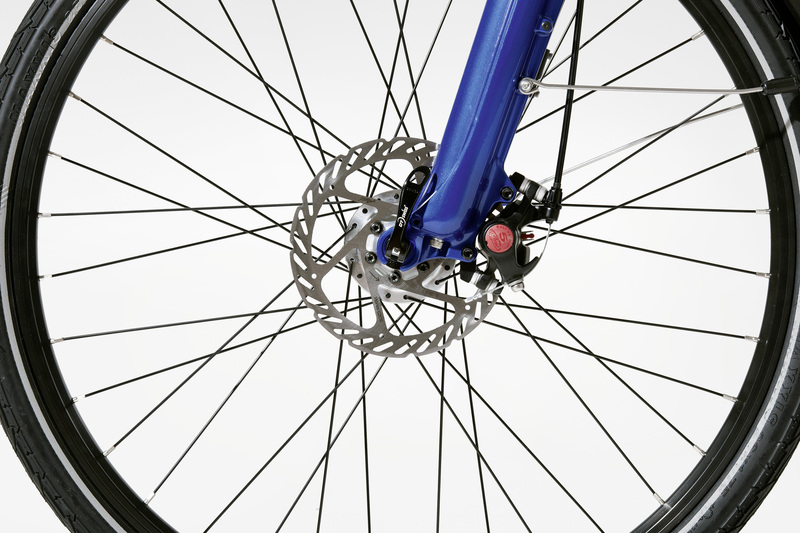 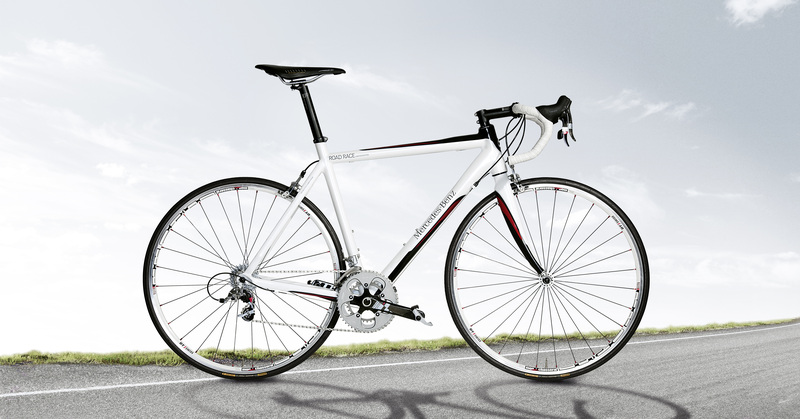 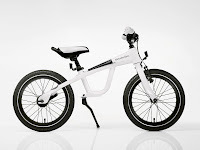 Stuttgart – Mercedes-Benz is ushering in the season with the new, high-quality Bike Selection 2011. 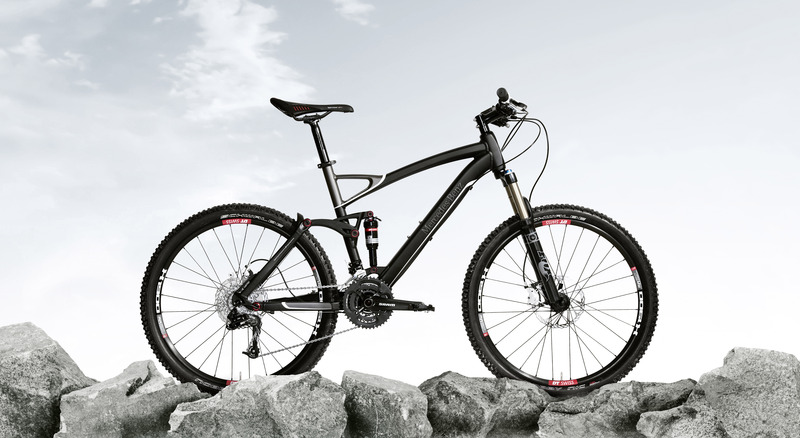 This offers a choice of a full-suspension mountain bike, a sporty and elegant fitness bike, a comfortable trekking bike suitable for day-to-day use and a high-end carbon-fibre racing bike. 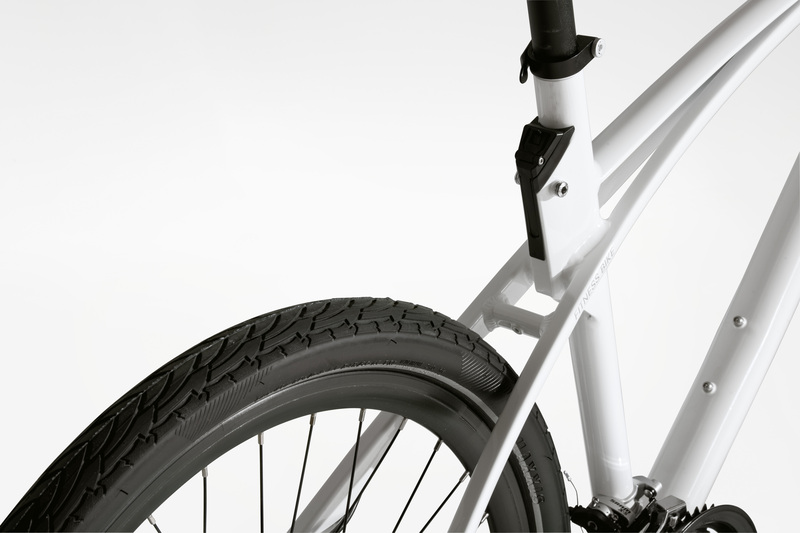 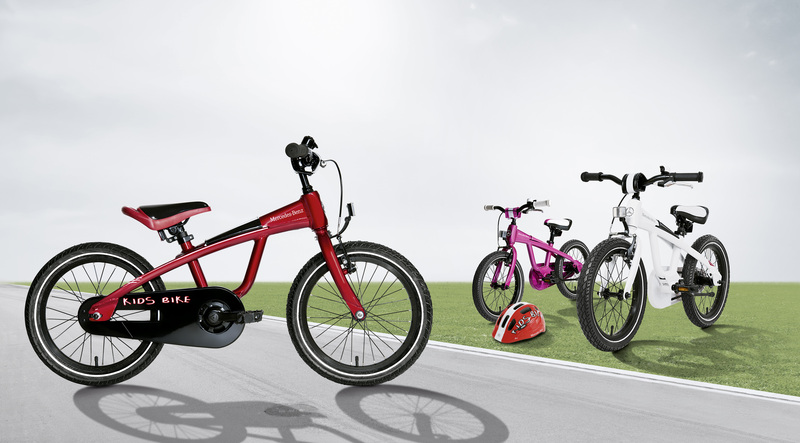 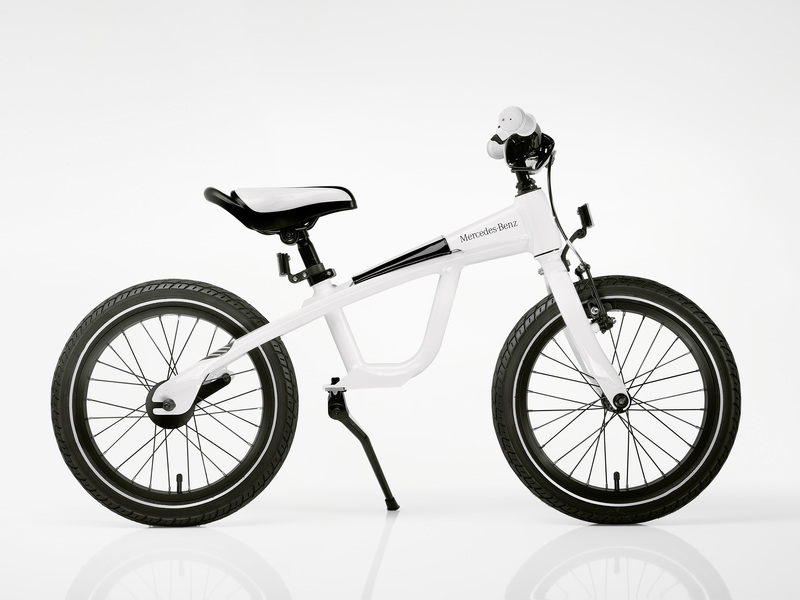 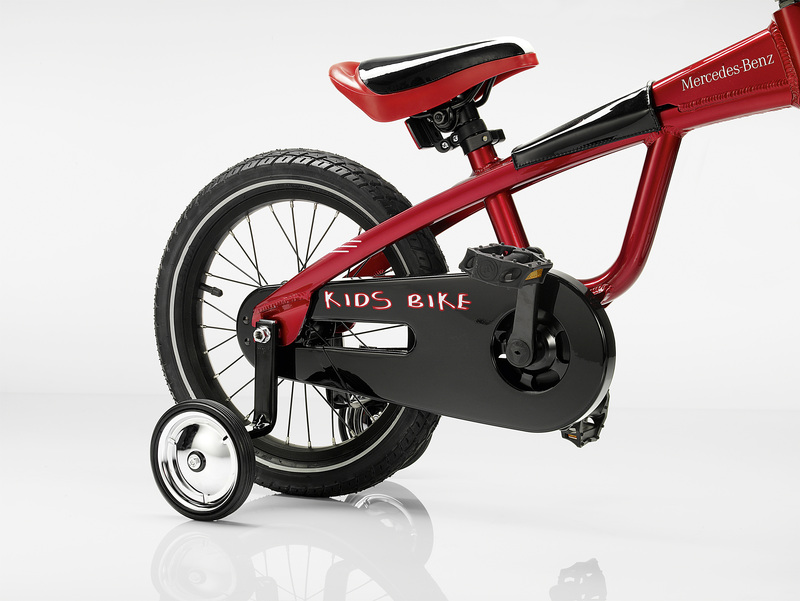 Mercedes-Benz also caters for children with a particularly variable kids' bike, which can be converted into a straddle-bike in a trice. 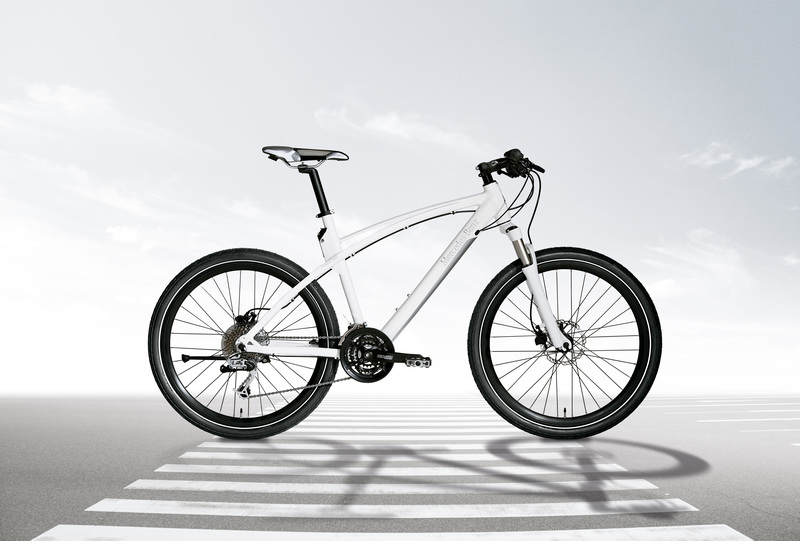 All the products in the Bike Selection were developed and produced in cooperation with the Hessian premium bike manufacturer ADP Rotwild, and feature modern, innovative technology together with quality in keeping with the Mercedes-Benz brand.